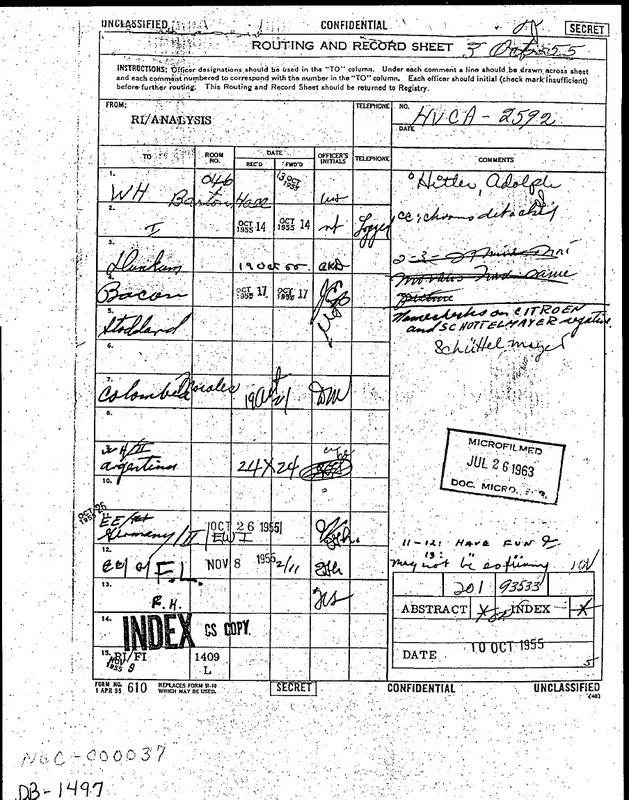 According to newly declassified documents from the JFK files, the CIA received reports in the 1950’s that Adolf Hitler had escaped Germany and was living among former Nazi’s in Colombia. The CIA’s bureau chief in Venezuela had passed the information onto his superiors, along with a picture of a man “who strongly resembled and claimed to be” Hitler. The US investigated claims that Adolf Hitler survived World War II and was living in Colombia in the 1950s, according to CIA documents. 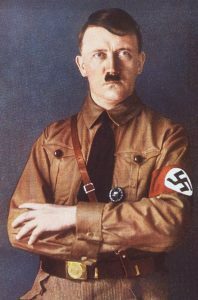 Hitler’s fate has been subject to widespread speculation. According to a report in 2009, Soviet KGB agents burned Hitler’s remains in 1970 and threw them into a river in Germany based on orders by then chief Yuri Andropov. According to the report, the bodies of Hitler, his companion Eva Braun and the Goebbels family were discovered by the Soviet Army in May 1945.